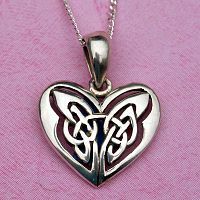 - You'll be mesmerized by the twisting path of the knotwork in this cleverly crafted heart. 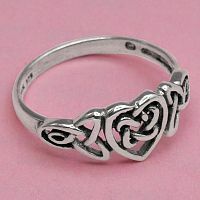 A beautiful, unbroken path through all Life's twists and turns… what better symbol of your heart's desire? 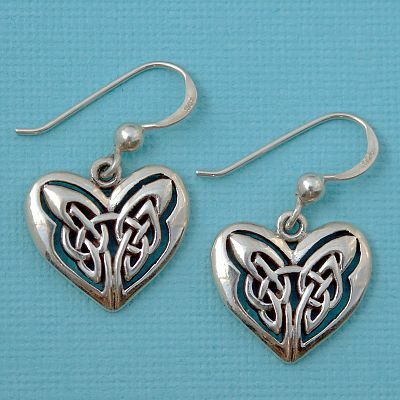 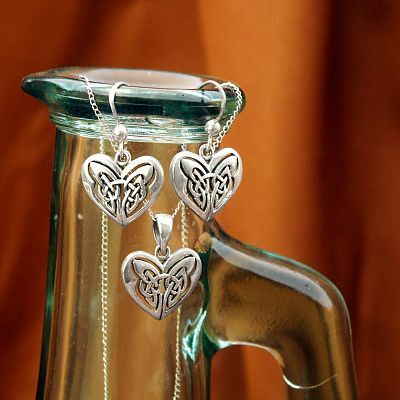 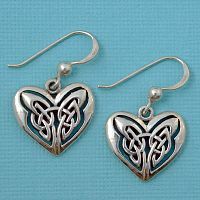 Do you have any other questions about our Silver Celtic Heart Earrings?